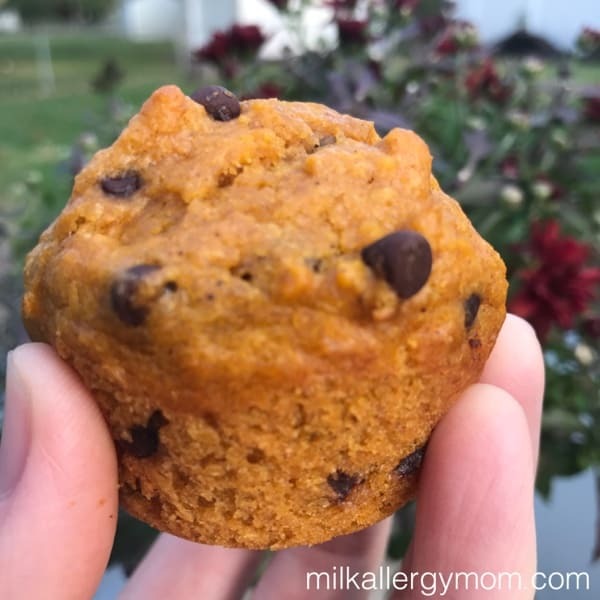 The last time I made these muffins I did a whole can of pumpkin instead of just one cup, ooooops! Remember, one can makes TWO batches. 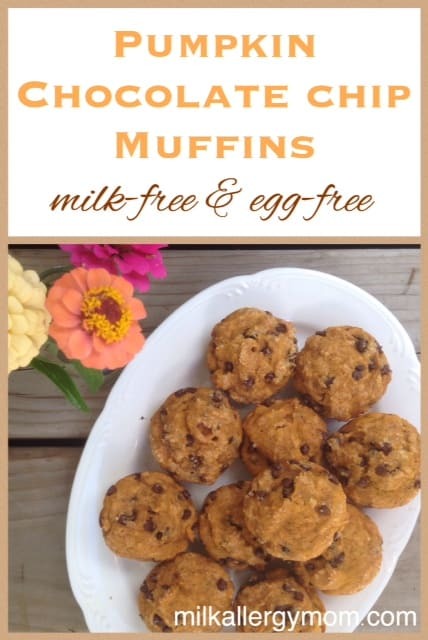 And even though muffin wrappers can be adorable, I have fallen in love with the ease of my new USA Muffin Pans (affiliate) recommended by Humorous Homemaking. No liners, no sticking, easy clean, and safe for your family! Here’s a quick video below about the muffins and this awesome muffin pan. And as mentioned in the video, here’s more info about our private support group! Combine together the flour, sugar, baking powder, pumpkin pie spice, and salt. In a separate bowl, combine the maple syrup, milk, vegetable oil, pumpkin puree, and vanilla extract until smooth. Add the dry ingredients to the large bowl with the wet ingredients. Mix together until combined. Sprinkle tops with raw sugar before baking. Spoon the batter into the muffin pan and bake for about 20 minutes, or until they spring back to the touch. Hi Jamie! I tried your chocolate cupcake recipe last weekend as a practice run for Luke's upcoming birthday party. We'll probably do the white for the party. I was a bit skeptical about the vinegar and baking soda at first, but it worked! Thanks for a great blog! Oh WOW!!! These are AMAZING!! So moist, flavorful, and just plain delicious!!! Has anyone tried these gluten free as well??? 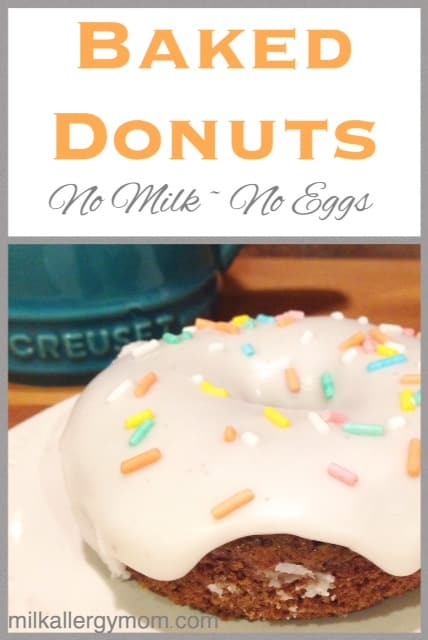 I am excited to try them but not sure exactly what to sub for the white and wheat flour… My son is gluten, dairy, egg, peanut and bean free… hard to find yummy recipes!